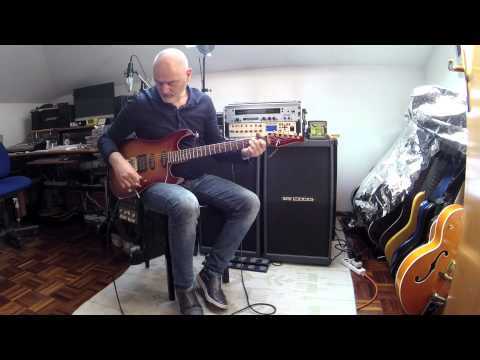 Upcoming 'Frank Gambale Online Guitar School' Sept. 14, 2015, 8:52 a.m. 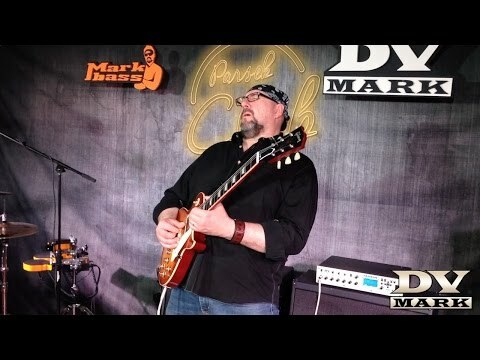 Important update & HUGE announcement from DV Mark Top-Artist FRANK GAMBALE on the upcoming 'Frank Gambale Online Guitar School' launch and how to get updates of the Early-Bird registration! 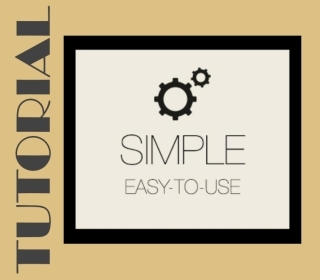 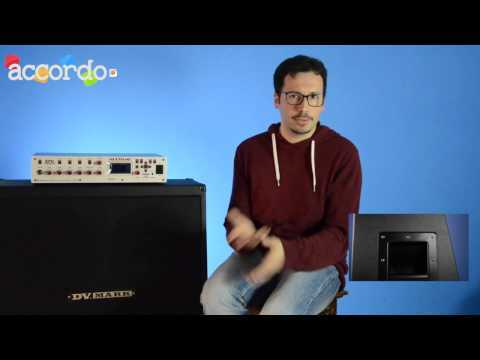 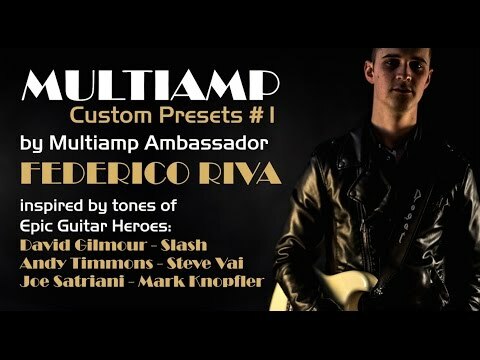 Multiamp's Ambassador FEDERICO RIVA custom presets #1 March 24, 2015, 10:22 a.m.
Multiamp's Ambassador FEDERICO RIVA created a series of custom presets, inspired by tones of Epic Guitar Heroes... FREE DOWNLOAD! 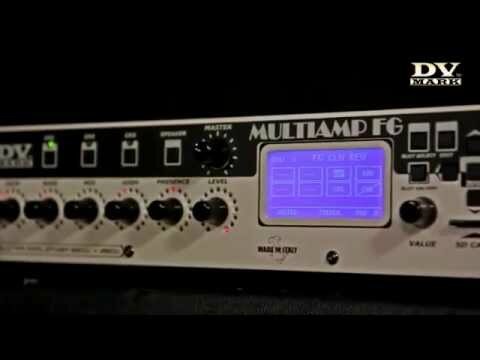 DAVE FOSTER custom presets for Multiamp! 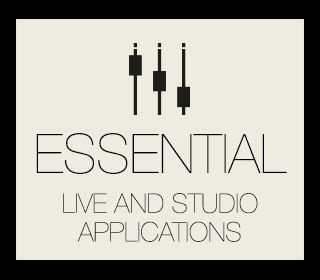 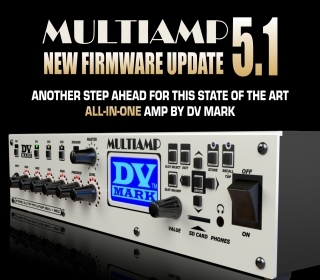 Feb. 16, 2015, 10:32 a.m.
Multiamp User Presets by Dave Foster - FREE DOWNLOAD!!! 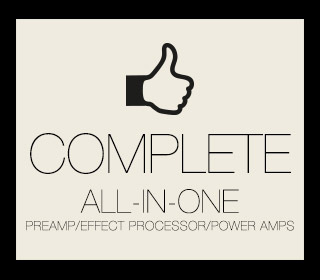 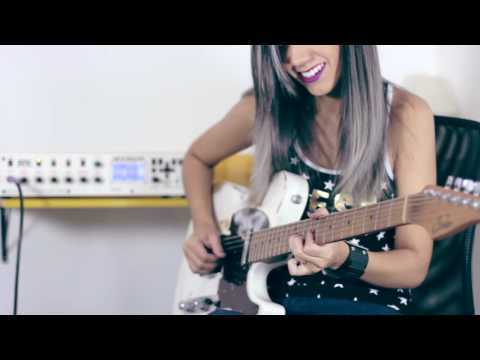 Chicco Gussoni custom presets for Multiamp! 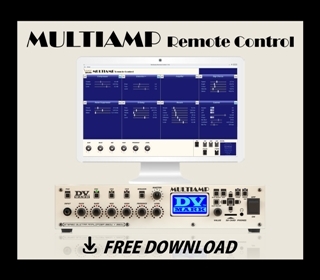 June 17, 2014, 6:06 p.m.
Multiamp User Presets by Chicco Gussoni - FREE DOWNLOAD!!! 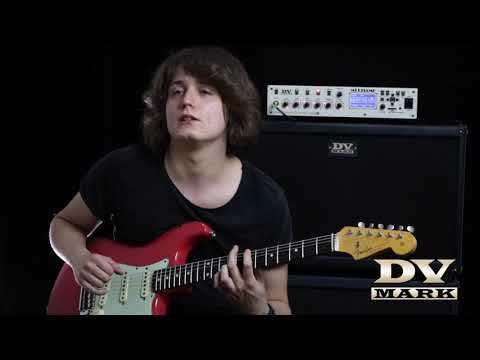 DV Mark is proud to sponsor Andy James Guitar Academy ULTIMATE 'Dream Rig' Competition June 13, 2014, 5:57 a.m. 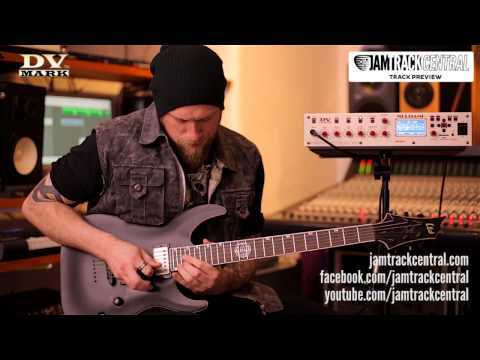 Win Andy James entire rig plus some extra prizes and Lifetime Membership to the Andy James Guitar Academy! 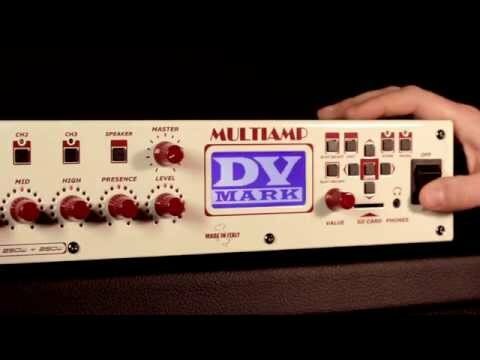 DV Mark Multiamp awarded “Top Gear” April 9, 2014, 10:30 a.m.
Multiamp by DV Mark received a “Top Gear” editors' award from Poland's TopGuitar magazine. 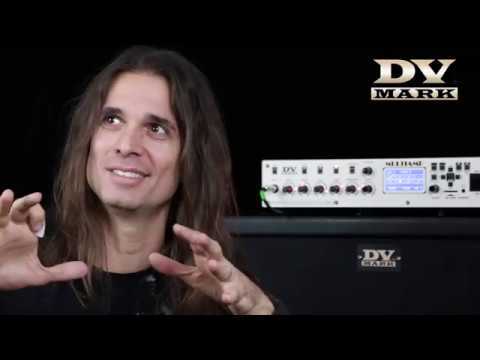 September 2013 | ANDY JAMES Multiamp Clinic Tour. 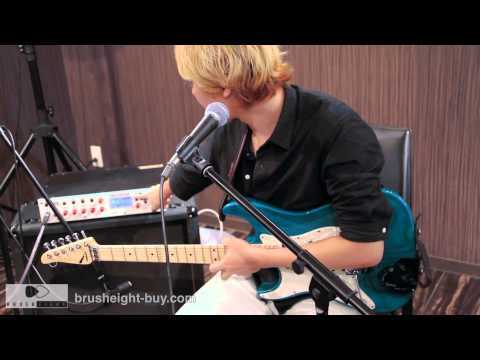 July 29, 2013, 12:05 p.m. 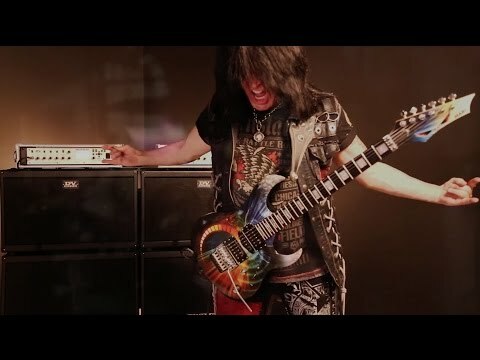 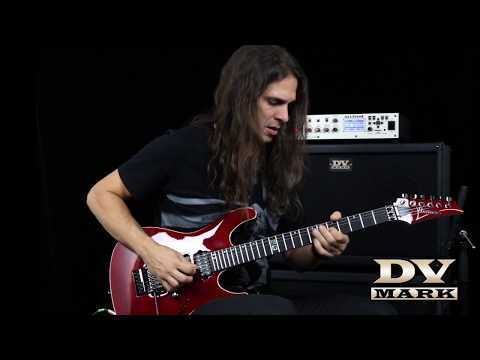 If you're close to one of these events, don’t miss the opportunity to see this world-renowned Shred & Metal guitar phenomenon performs and showcase DV Mark MULTIAMP! 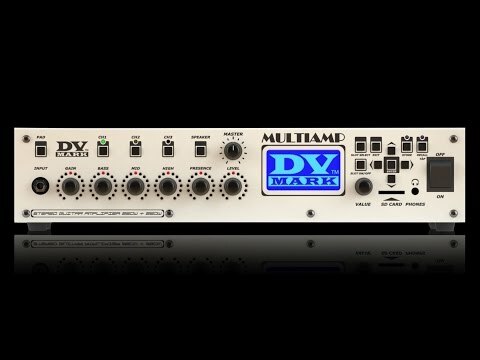 Spain's magazine "Guitarrista" has reviewed the MULTIAMP, giving it the maximum 5 stars rating! 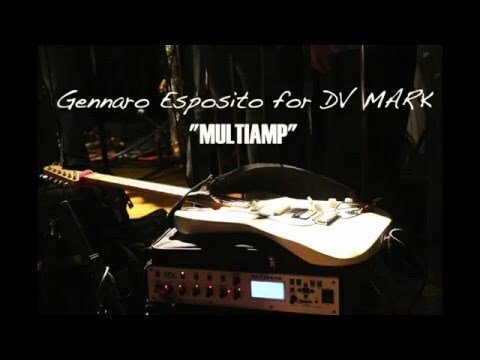 Feb. 27, 2013, 9:48 a.m.
"Guitarrista" magazine issue 175 features an amazing review of the MULTIAMP, and a great interview with DV Mark Spain's Artist Paulo Cesar Morete. 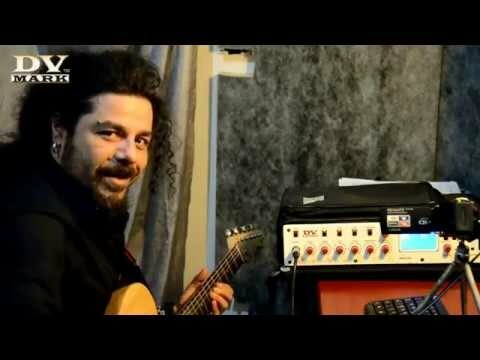 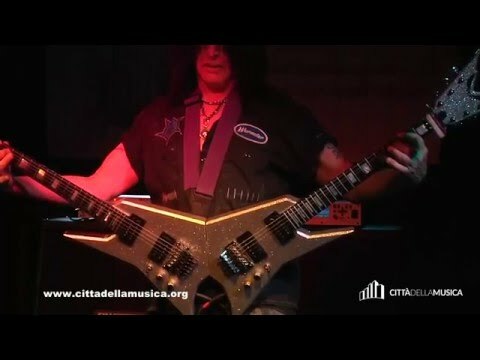 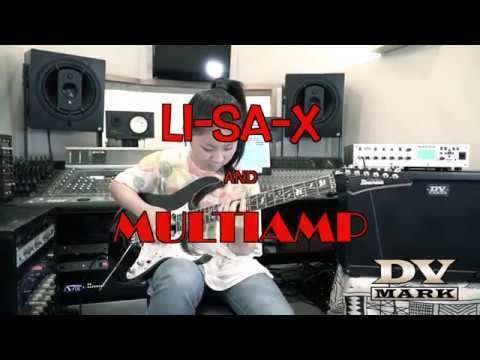 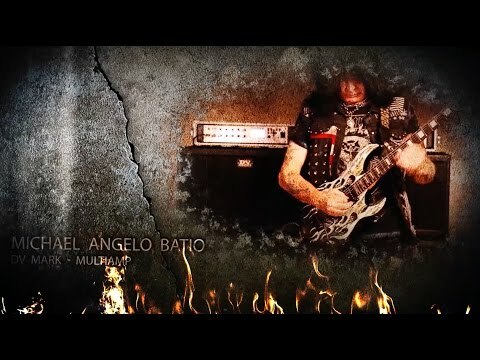 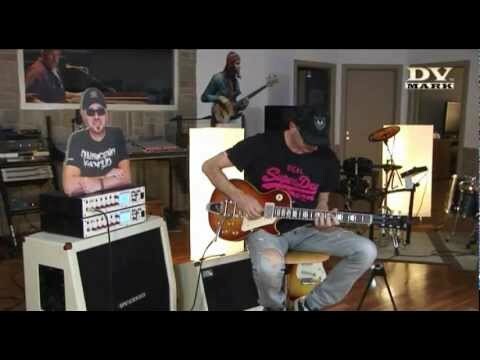 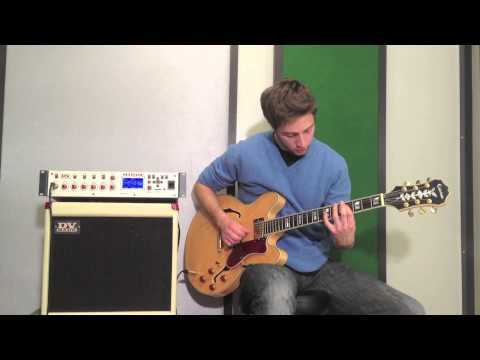 Luca Mantovanelli jamming with his Multiamp. 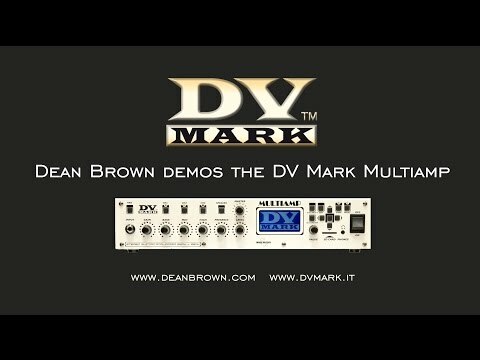 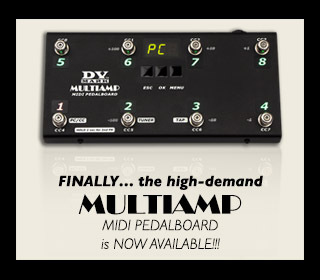 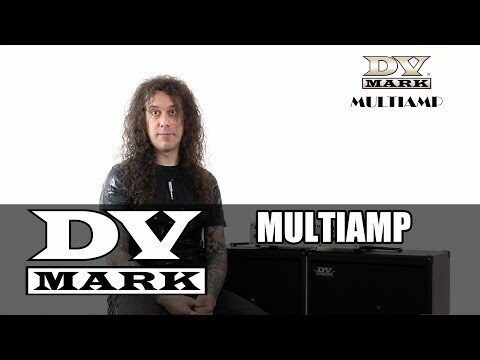 DV MARK MULTIAMP & MIDI Pedalboard - Demo & Review! 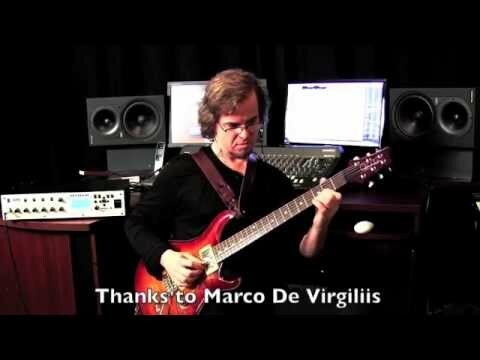 DV Mark artist Claudio Cordero - "Out Of Time". 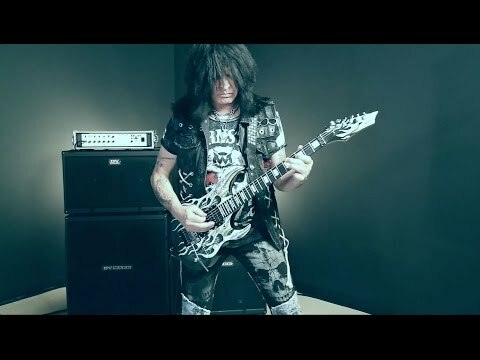 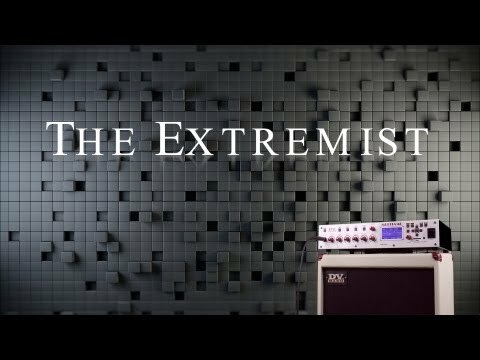 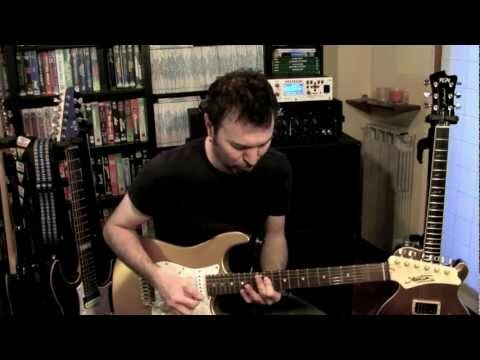 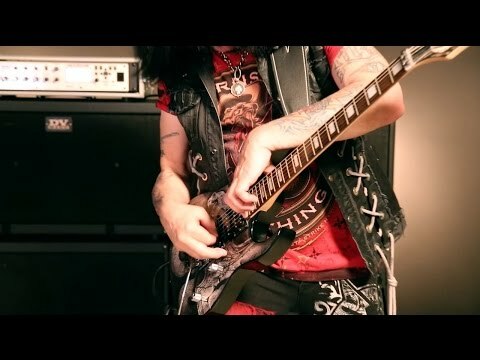 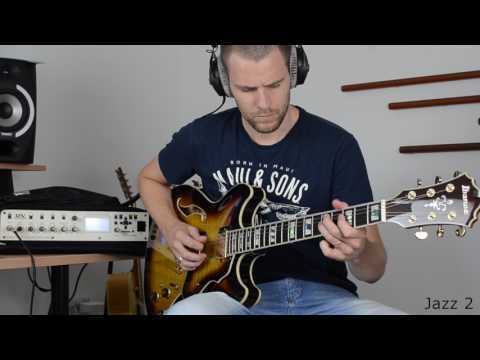 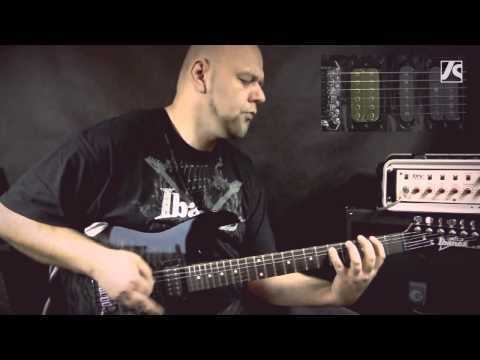 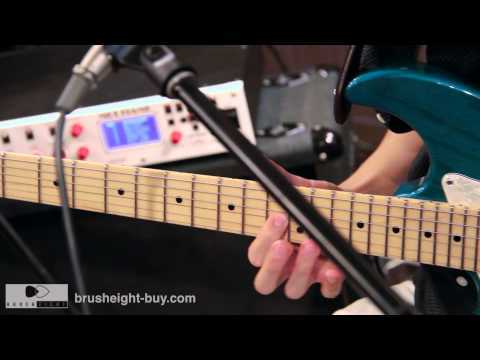 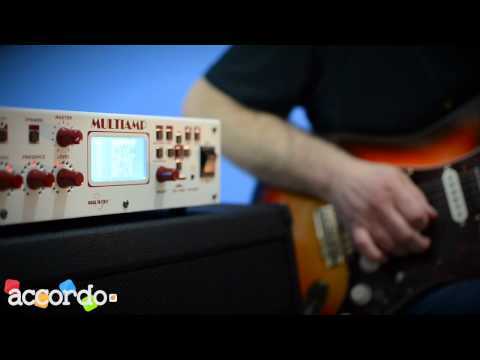 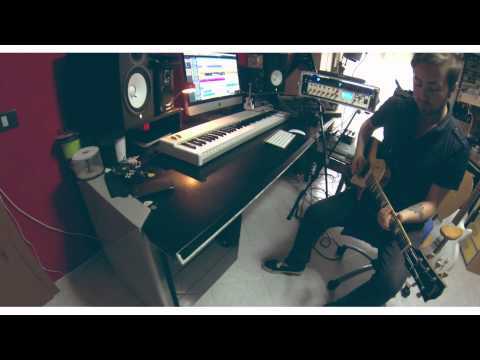 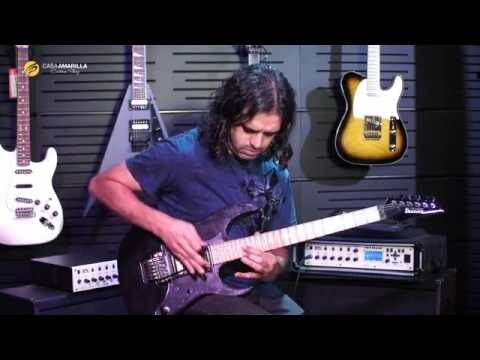 DV Mark artist Tomasz Andrzejewski&#65279; demos Ibanez GRX guitar using the Multiamp!